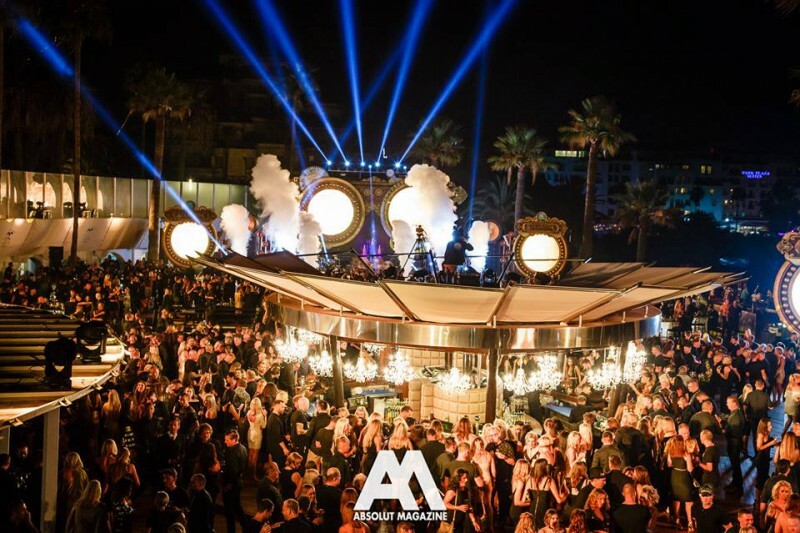 The Black and gold party meant as the Ocean Club Beachclub summer closure of 2017 was successful, with thousands of assistants from all over the world it counted with an awesome steampunk-based style that gave birth to one of the most unforgettable nights this club has ever lived. Ocean Club Marbella is 9,000 square meters of style, luxury and glamorous indulgence – the very epitome of what today’s beach club should be. In lively and trendy Puerto Banús, Marbella's famous marina. You're just a short stroll away from the designer boutiques, restaurants, cafés, super yachts, and nightclubs where Europe's elite comes to play, yet also private in a beautiful section of beach with fantastic views of the Mediterranean Sea. 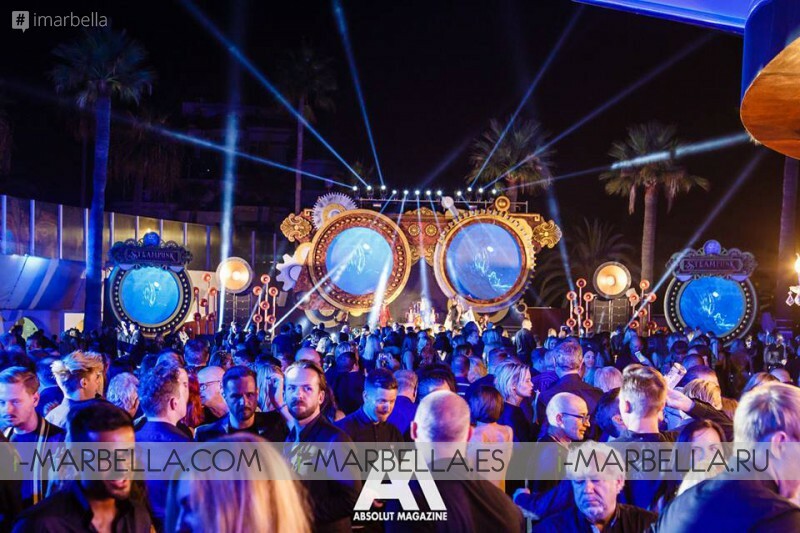 Ocean Club is the original classic beach club in Marbella – a reference for style, modern luxury, and an atmosphere that has made it famous as one of Europe's chic favourites for relaxing, partying and enjoying the best that summer has to offer. It all happens around a huge saltwater pool, where super-comfy, extra-large sun beds are ranged on a beautiful pool deck overlooking sea and pool. 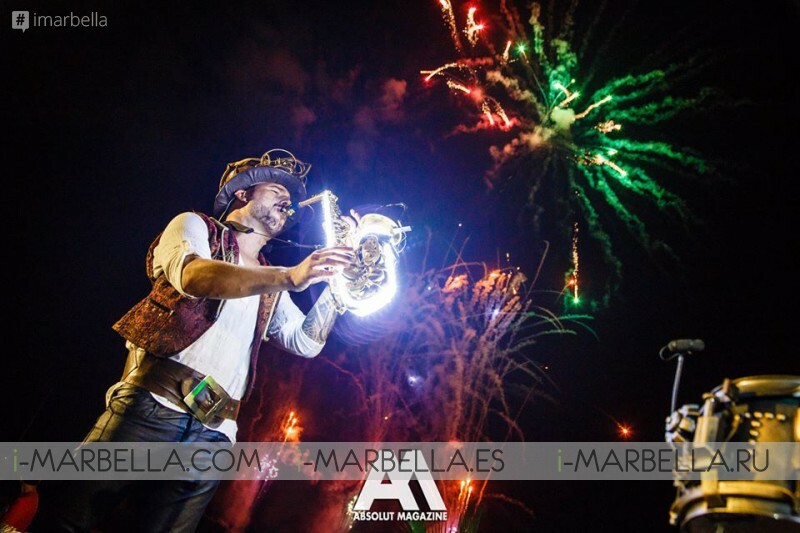 Ocean Club Marbella: Grand Opening Party 2015!